California is a mecca for those who love the outdoors. 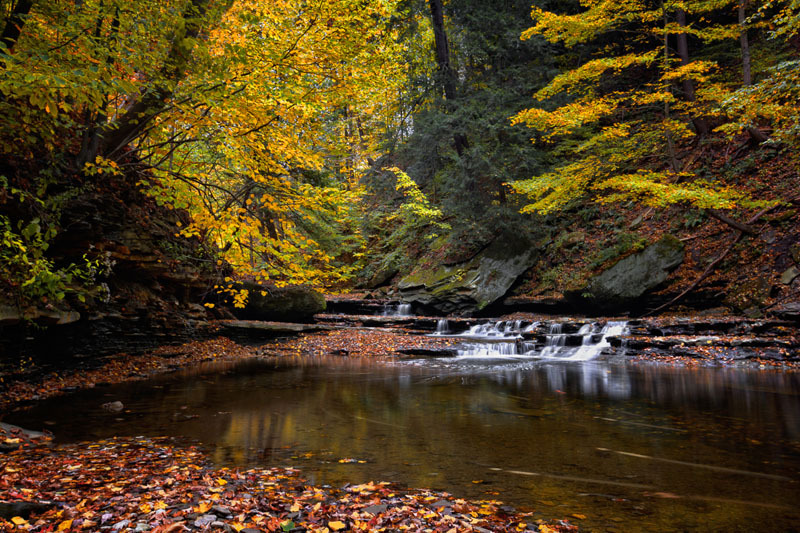 The state is full of natural wonders ranging from the hottest place on the planet to the tallest trees on the planet. It's no wonder there are so many amazing places to camp in California. The Pacific Ocean kisses the entire western coast of the state and mountains grace millions of acres within the borders. Because of the natural treasures found in California, the state has become one of the best places to go camping. In Northern California, there are several must-see locations that are ready and waiting for your camping tent. Lake Tahoe is loaded with camping sites for camping tent and trailer spots. The Tahoe National Forest and the Lake Tahoe Basin have more than 20 campgrounds, plenty of hiking trails, and phenomenal fishing. Tahoe is part of the Sierra Nevada range, so it is easy to find a place to hang your camping hammock. As the largest alpine lake in North America, Lake Tahoe not only offers memorable scenery but plenty of activities, too. 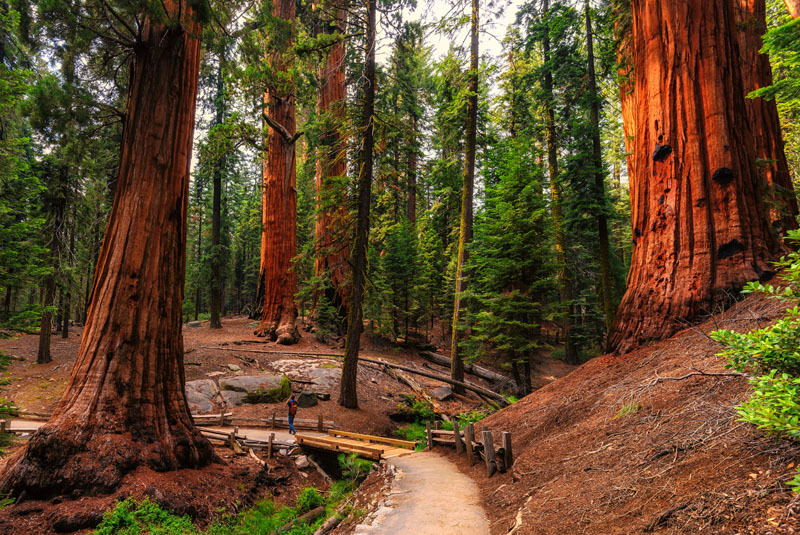 Also in Northern California is the Redwood National and State Parks. These parks are the home of the centuries-old trees. Part of the part is considered a UNESCO World Heritage Site. 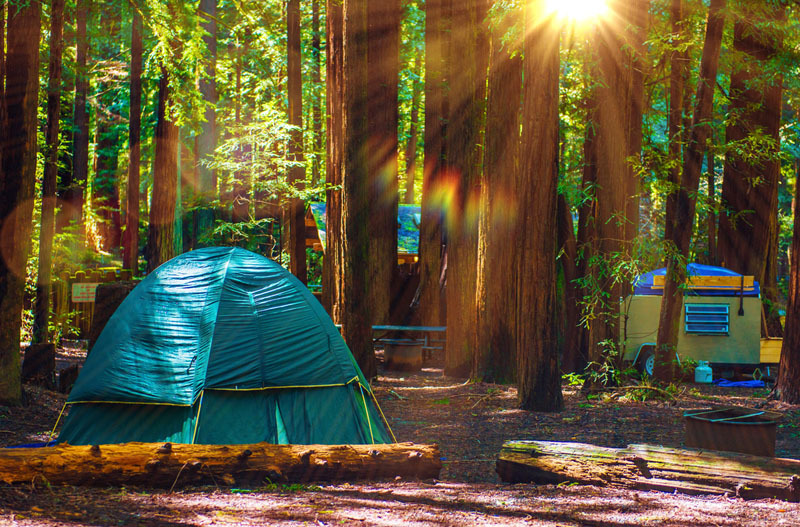 While you won’t be able to hang your camping hammock on the giant redwood trees, you will be able to find several camping sites that are perfect for sinking your boots into the rich ground that has nurtured these trees. You can camp near the redwood forest or near the coast of the glorious Pacific Ocean. Big Sur is another place not to miss while you look for locations to pitch your camping trip. 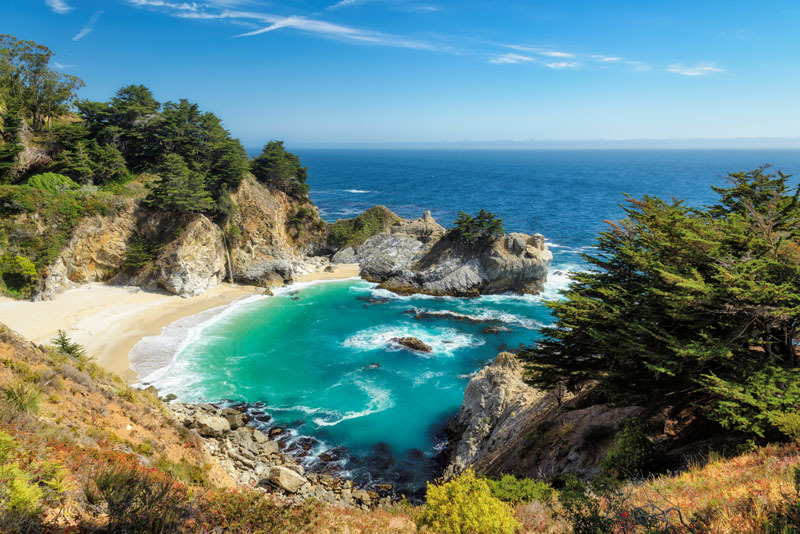 Big Sur is home to the Hearst Castle as well as the relaxed areas of Monterey and Carmel. The bluffs that overlook the Pacific are rugged and most of the land still has not been taken over by homes and condos. You will be able to stretch out your hiking boots on the plethora of remarkable trails and find perfect trees to support your camping hammock. Camping near the ocean on a bluff or in the Big Sur Valley is another spot not to skip on your California camping tent adventure. 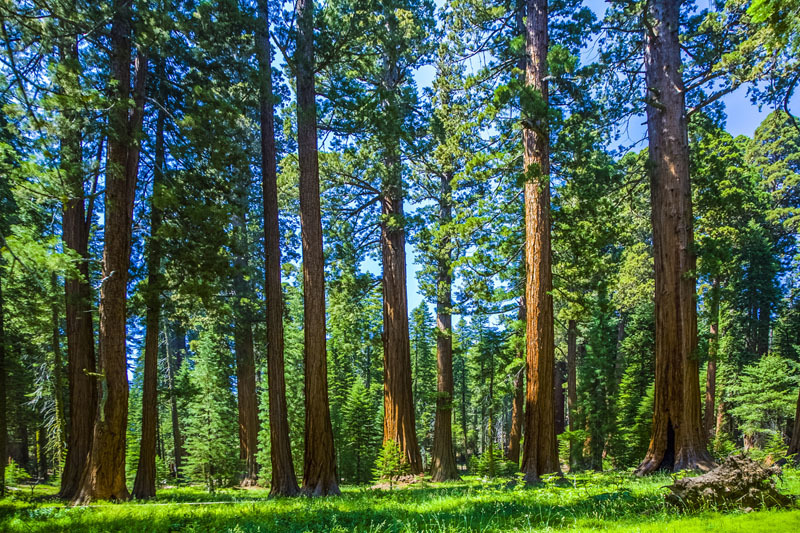 Moving downstate, the Sequoia National Forest has over one million acres of area in the Sierra Nevada mountains. This means that you can use your favorite hiking boots to traverse the over 800 miles of trails. There are plenty of campgrounds within the Sequoia National Forest and the nearby Kings Canyon National Park where you can pitch your camping tent and enjoy the sights, sounds, and smells of the great old outdoors. California is loaded with national parks, and one that should not be missed is Yosemite. This national park is one of the busiest in the United States. Yosemite has been declared a UNESCO World Heritage Site and it covers over 1,100 miles of terrain. You can see the giant sequoia trees, waterfalls, and more wilderness than you can imagine. 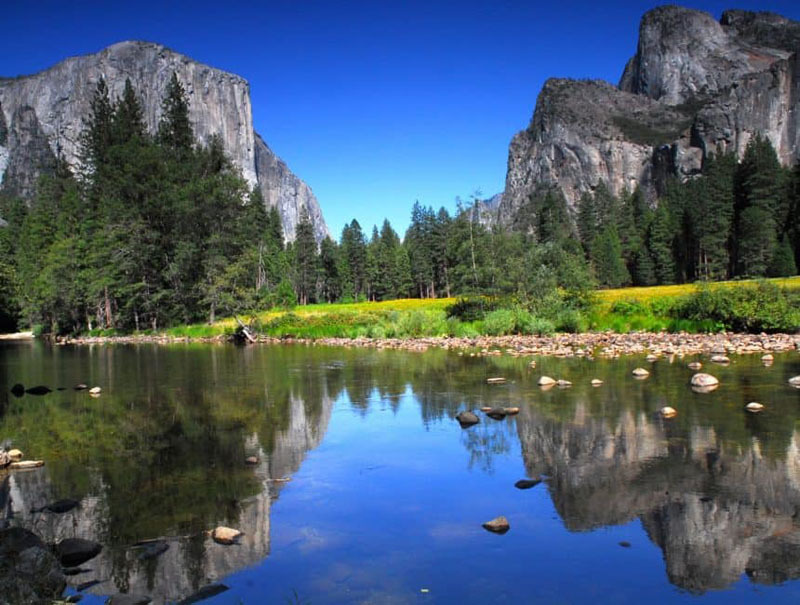 If you do decide to make your way to Yosemite for a memorable camping experience, do it quickly since close to four million visitors make their way to the park on an annual basis. Crystal Cove State Park is a gorgeous spot for camping. It’s near Newport Beach and the Crystal Cove Historic District. There are cottages to rent, but every camper knows that there is nothing quite like pitching the camping tent for a night under the stars. Like Big Sur, you can camp on a bluff overlooking the Pacific Ocean or overlooking the El Moro Canyon. You can appreciate the natural surroundings while learning about the residents who created the original vacation destination in the 1930s. Moving even farther down the coast of California, Santa Barbara County is loaded with beachfront campsites that range from glamorous to rustic. If you choose the El Capitan Canyon Resort, you can keep your camping tent in its carrying case so you can enjoy the luxurious glamping tents that come with maid service. Otherwise, El Capitan State Beach has bluff camping for those who like to take care of their own needs. For the campers who enjoy something a bit unusual, the Salton Sea – the only inland saltwater sea in the United States – is open for business. 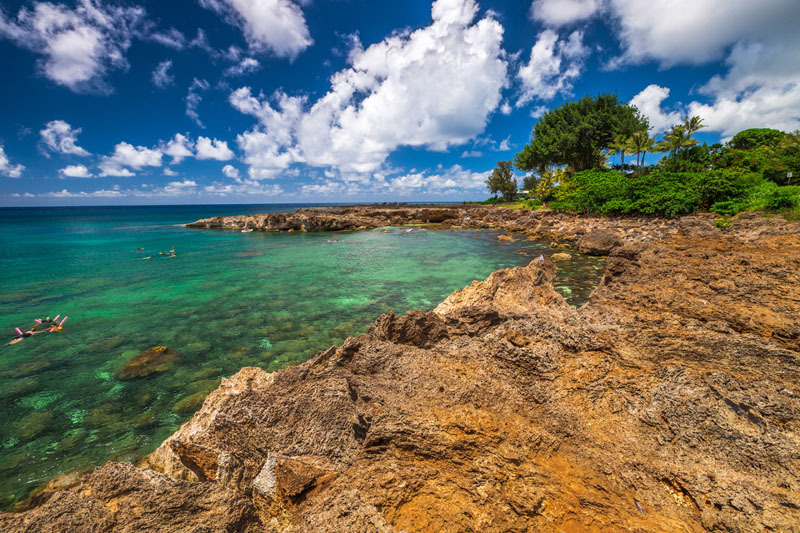 The sea is more than 200 feet below sea level and is considered part of the California State Parks system. You won’t find luxurious glamping here, so setting up your camping tent is a requirement. You won’t want to go swimming in the Salton Sea, but you will want to wear your favorite boots to protect your feet from the salty ground that rings it. 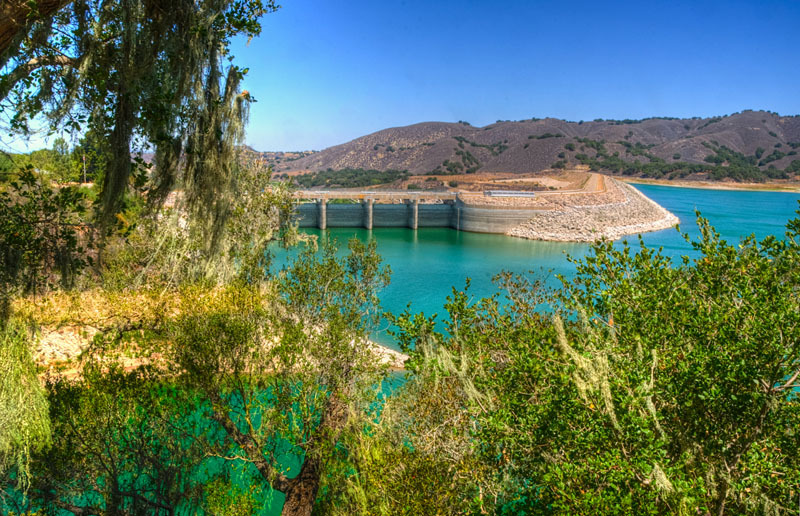 San Diego is a beautiful city for residents and visitors, but the surrounding natural environments give the city a run for its money. There is a pair of parks that make for perfect camping, depending on your wishes. Cleveland National Forest is a mountainous part where it actually snows in the winter. In the warmer months, it is a great place to use your hiking boots to stake out a prime spot to relax in a camping hammock. For those who love the beach, San Elijo State Beach has hiking trails and camping sites on the sand. No need for hiking boots when you can simply dig your toes in the sand the moment you exit your tent. It is impossible to talk about California and not mention Los Angeles. While it might seem like the City of Angels is nowhere near a camping site, this couldn’t be farther from the truth. 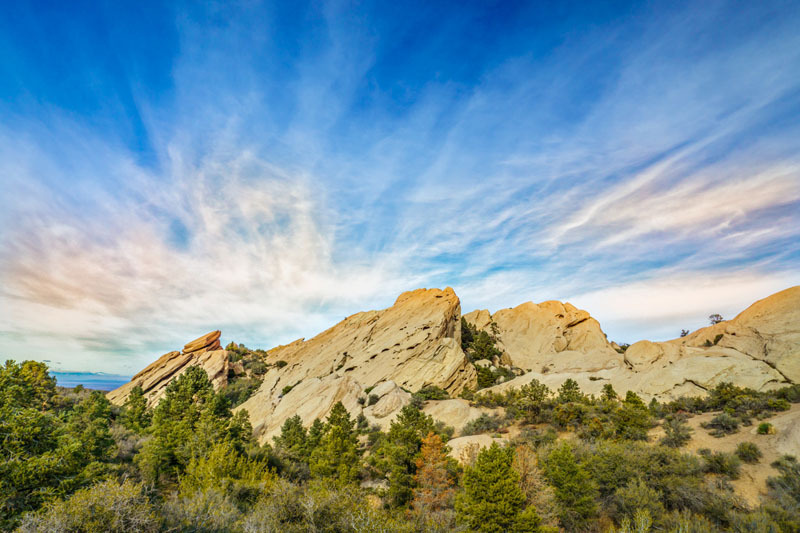 Big Bear Lake and Angeles National Forest provide plenty of rustic camping, numerous hiking, and biking trails, as well as skiing and fishing fun. If you do decide to camp in either of these areas, it is wise to prepare yourself for a wide range of creatures, both big and small. Camping tents and camping hammocks can be used in beautiful state and national parks all over the great state of California. Always bring your most comfortable hiking boots to enjoy the trails and terrain. 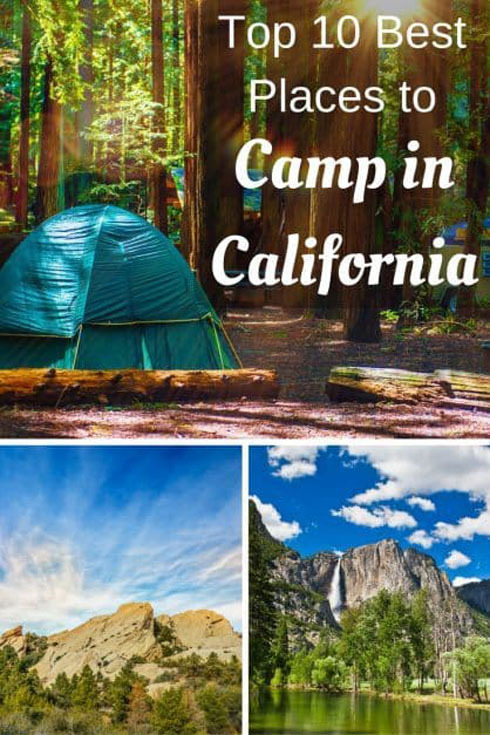 Enjoy this post on camping in California? Why not save it to Pinterest for your reference. Louise is the founder of The Adventure Land, where she and her associate's blog about outdoor experiences, tips & tricks that will help you have an exciting adventure. She is also a tour guide of travel company where she learned many things about wilderness. “Let’s pack our bags and explore the world!”. Follow me on Social @adventure_howdy Twitter. 10 Responses to "Top 10 Best Places to Camp in California"
I love all the articles on your site and the beautiful photos. Working hard to put together an itinerary for our next family adventure at http://www.bigadventuresforlittlefeet.com.au so all the info on your site is coming in very handy….want to experience all the beautiful national parks and outdoor scenery on the West Coast. Being from California, I love all of the camping destinations that you mentioned, however I think you missed the mark by including Salton Sea, and excluding Death Valley and Joshua Tree National Parks. California has such a geographically diverse landscape, and Death Valley and Joshua Tree National parks have distinct desert ecosystems and wilderness. They offer plenty of outdoor activities and camping, with a plethora of backcountry camping options as well. Unfortunately Salton Sea is becoming an environmental disaster with govenernmental agencies working for a comprehensive restoration of this area. 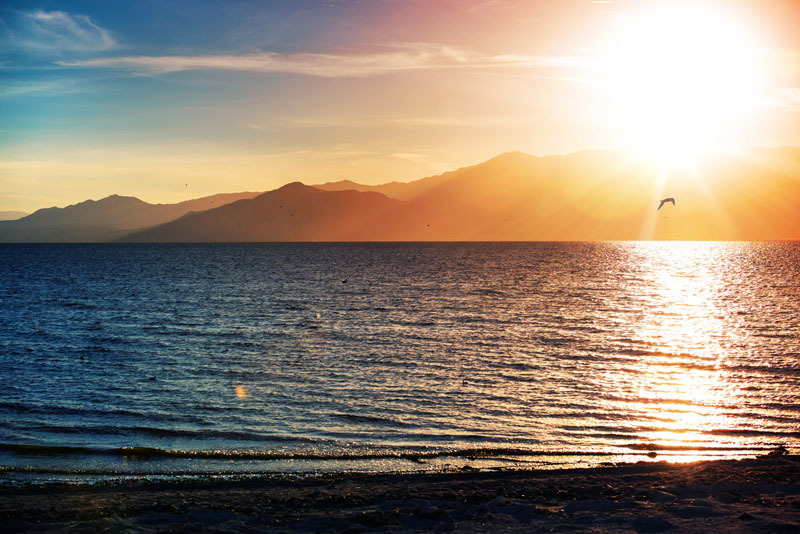 There are numerous environmental projects included in this effort to improve Salton sea, which include the water quality, shallow water wetlands, deep water fishing and air quality. Thank Smith and Debra. I love Travel, Camp, and Hike too. Dave and Dev’s photos are so amazing!.So I focus on great photos. I feel Death Valley and Joshua Tree National parks are so good for Camping and Hiking but behind all of above. The one more thing that gains my attraction is, You write on California the one of my favorite places so i was also looking for my places of interest and you almost cover all of them specially Redwood National and State Parks and Cleveland National Forest because i love to hike and visit national parks a lot explore nature and find peace there, it give me a chance to observe the nature more closely. And these are the places which I mostly look for, away from the city and crowed. Also looking forward to visit other places which you mention in my coming vacations, or Chris-mess holidays most probably.